Media analysis reports have looked the same for many years. But Retriever is now bringing media analysis into the digital age with its Retriever View platform. Project Manager Erik Hörnfeldt explains the tremendous benefits this will have for clients. 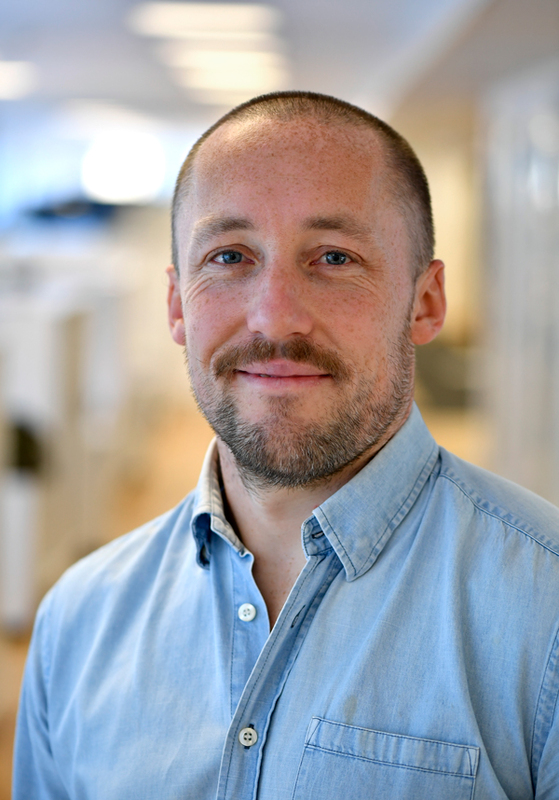 Erik Hörnfeldt, Project Manager for the development of the new Retriever View platform, has been an analyst at Retriever since 2012. What does the new Retriever View service mean? – It means that our clients can now have data and media analyses delivered continuously in a digital platform. They can go in and check data, navigate interactive elements, access the articles behind the statistics and so on. Media analyses have previously been delivered as static reports, so this new platform will entail a huge difference for our clients. What are the obvious benefits of a digital analysis? – It visualises the data behind the analysis and brings it to life; clients can directly delve further into any figures they want to know more about. This will lead to far greater insight into which communication is working. If you want to learn from a campaign you ran, say, a year ago, you just click on the data for that campaign and read through the articles that were in circulation at that time. How can clients use the platform internally? – Large organisations that need a tool for co-working and communicating internally will reap particular benefits from the platform. Retriever View makes it possible to share data. Personnel can go in and comment on or highlight data, thereby sharing their insights. The tool brings previous static reporting to life. Quite simply, you have far better insight into the data behind the media analysis. The tool is interactive, you can navigate around and read articles that form the basis for the data, and so on. This will bring you new insights into your communication work. Clients can choose how often they want analyses delivered – no more once-a-month static reports. Opportunity to get real-time data for fast insight. However, the qualitative analyses performed by Retriever’s media analysts are delivered at intervals agreed with each specific client. Greater ability to bring other sources and external data into the analysis. • The platform enables sharing of data and analyses within the organisation. You can also add comments and highlight any data you particularly want to bring to other people’s attention. Please contact your Retriever representative or fill in your email below for more information about how we make your analysis digital.